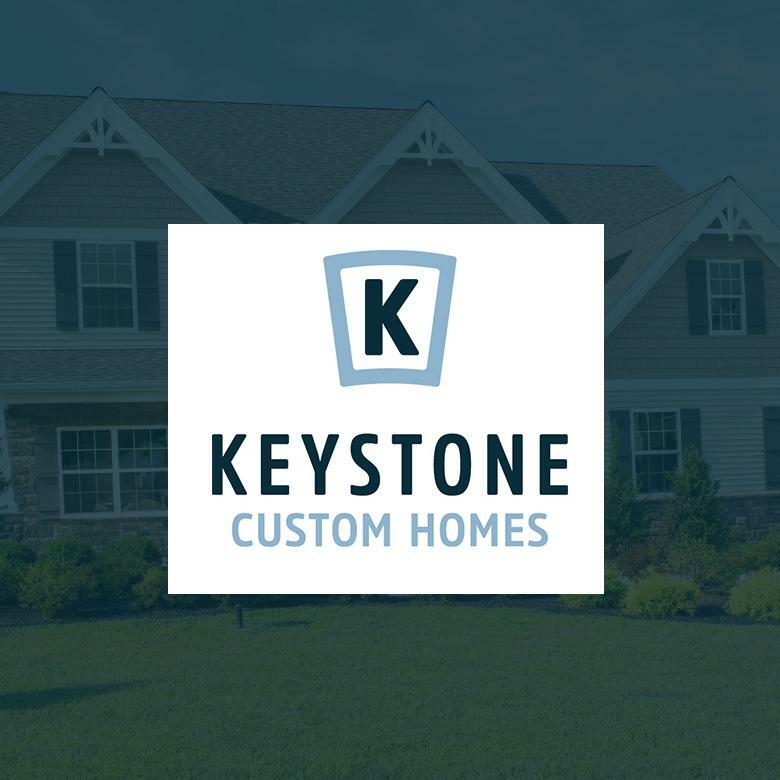 Keystone Custom Homes is one of the top 100 home builders in the nation, and is the first ever to be named ‘America’s Best Builder’ three times by Builder Magazine. Distinguished as Central Pennsylvania’s largest independent homebuilder, the company is building homes in 44 communities throughout the state. Their success is driven by the simple philosophy to build above and beyond for customers, fellow team members, and the global community. Learn more at KeystoneCustomHome.com. Keystone Custom Homes’ Barbara DiBrito was nominated for NAHB’s 2015 Online Sales Counselor of the Year Award. With Lasso as her CRM tool, she manages 200 leads a month, sets 80-100 appointments a month, and contributes 30% of sales to the company’s overall numbers. Lasso has facilitated the company’s growth from 20-40 communities in a very short time by proving a central system to share information between communities and across the organization. Barbara DiBrito, Online Advisor for Keystone Custom Homes, discusses how she sets up to 100 appointments a month using Lasso’s follow-up process.